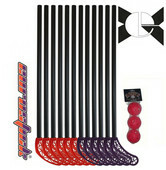 The set of certified floorball balls FLOORBEE Torpedo. Use a special price for buying in bulk. 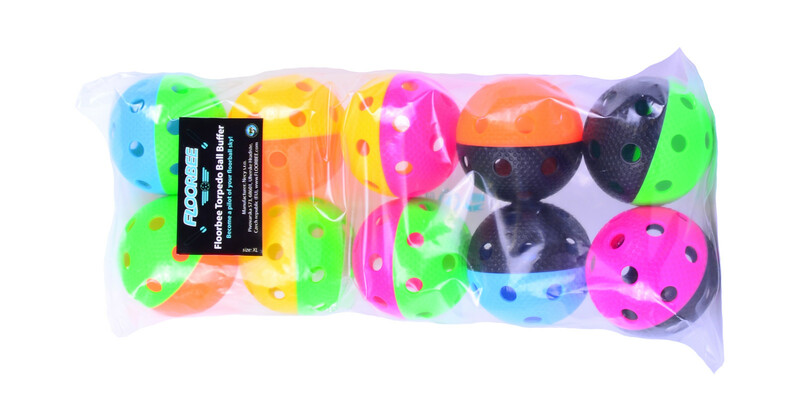 The set is packed in a nice, firm and transparent packaging - perfect present for a floorball player. The ball was developed two years according to the parameters IFF. The concept is based on golf balls, the cells on the surface help faster movement. In the middle of each dimp is a small protrusion that makes the ball fly even faster. The ball is manufactured in the Czech Republic.